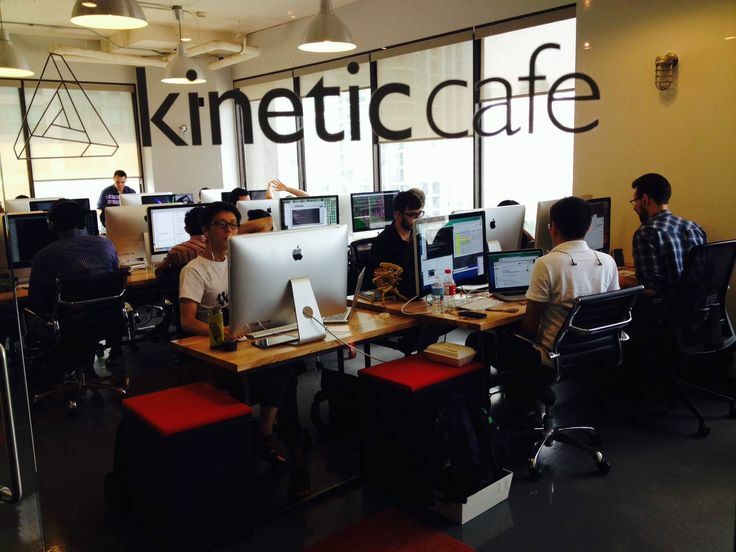 Kinetic Cafe is reimagining the customer experience for major North American retailers, providing a unified in store and online shopping experience. Kinetic Cafe has been a client of Aluvion Professional Corporation since 2014. Aluvion deliverables have included legal and advisory support with respect to the completion of a friends and family financing round, a seed capital investment round, a strategic investment by a major Canadian retailer, and most recently an investment of several million dollars by a consortium of venture capital and strategic investors.